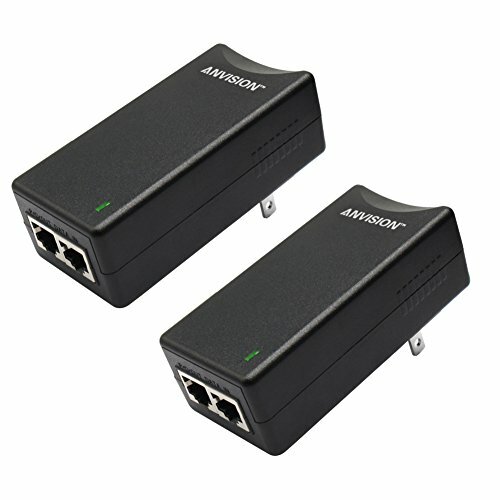 A great solution for poe devices and non-poe device(extra poe splitter will be required), the injector can be used to power PoE devices(built-in poe function or module) such as IP Phone, IP cameras or Wireless Access Points etc. The device has a compact size, wall-mountable design makes it easy to install the adapter into areas where space is limited, no configuration required. Provides remote power to equipment through CAT5/5e/6 Ethernet cable up to 100M, no configuration required.